Holding investments in bitcoin is not only smart but “responsible”. Mike Novogratz publicly released his point of view about Bitcoins and cryptocurrencies, declaring that investors could invest a 1% and 2% of his capital in cryptocurrencies. The ex-manager of Fortress, consider cryptocurrencies a great asset for investments and declared on November 2017 that Bitcoin will be able to hit 40k dollars this year. 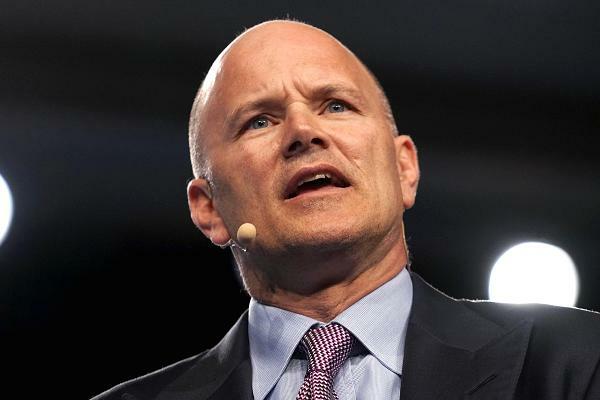 Novogratz retains that the cryptocurrency market is not the most profitable at the moment but it will be a revolutionary technology within 3 or 4 years, so his investments in this sector are around the 10% of Novogratz’s assets.